Just Breathe blogging. 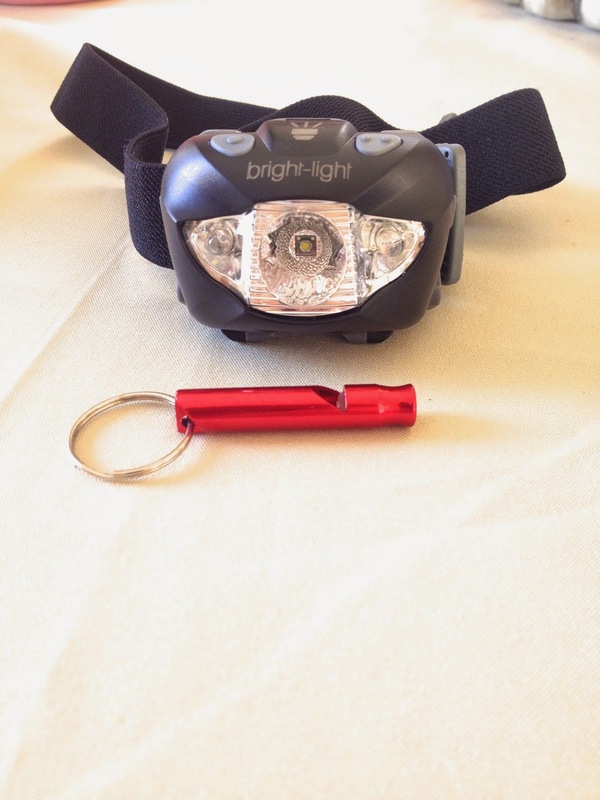 : Bright-light headlamp review + giveaway! 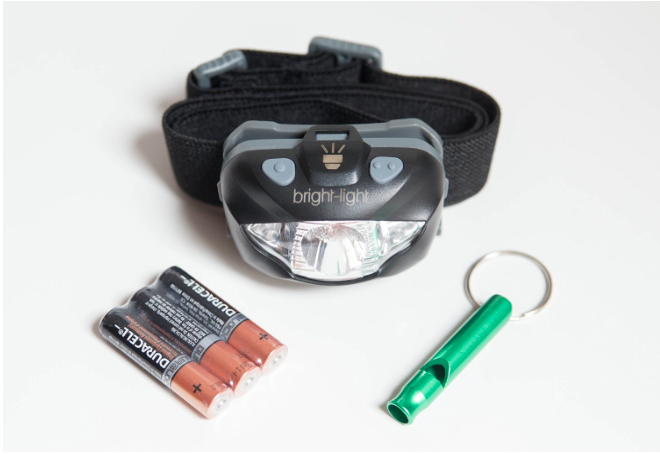 Bright-light headlamp review + giveaway! Hello y'all. It has been a few weeks since my last post here. I recently started a new job as a nurse and decided to go back for my bachelor's degree in nursing and it has kept me busy. I am on break once again so I am getting back into the reviews during this tiny gap between semesters. 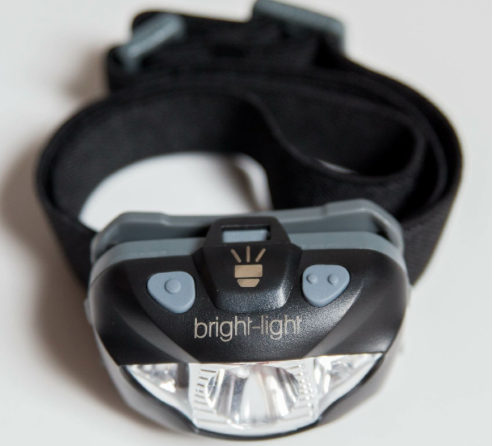 This review is for the Bright-light headlamp- a perfect description for this product right in the name. 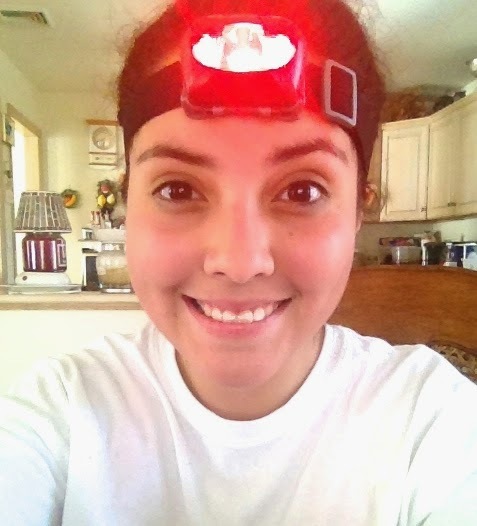 This headlamp is great for running, walking, hiking, or doing handiwork around the house. It is very light weight, less than 5 oz, with a stretchy headband that does not pinch your scalp or forehead. 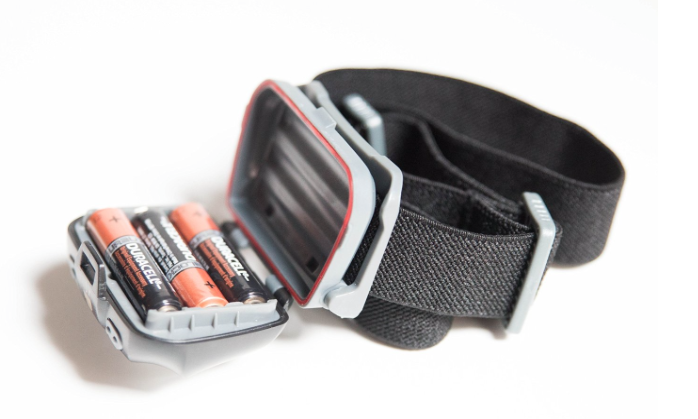 The headlamp operates on 3 AAA batteries, included in the packaging, meant to last 120 hours of use. This headlamp is waterproof and is 168 lumens. The product also comes with a bonus aluminum safety whistle! Low beam displays up to 9 meters and works just like a flashlight. Medium beam displays up to 65 meters, perfect for night time walking, running, hiking, or biking. High beam displays up to 168 meters, mainly used to find trail markers off in the distance. Red strobe/light displays up to 17 meters, perfect for emergency car break downs. I also used this setting for when I ran so oncoming cars could see me from a distance. In the above photos, I had just finished using the headlamp on an outdoor run. Before day light savings, it was impossible to do any evening outdoor exercise because the sun setting so early. Also, in the summer, its very difficult to run when the sun is out and running at night or early dawn is critical to not overheat. I am very excited to try this out more in the summer months during my favorite night runs! 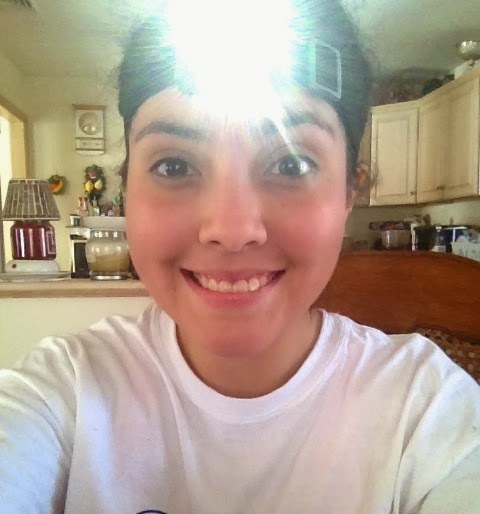 Overall, I really enjoyed this headlamp. The lamp itself is very lightweight, it does not bob up and down during my run, especially when the band is tight enough. 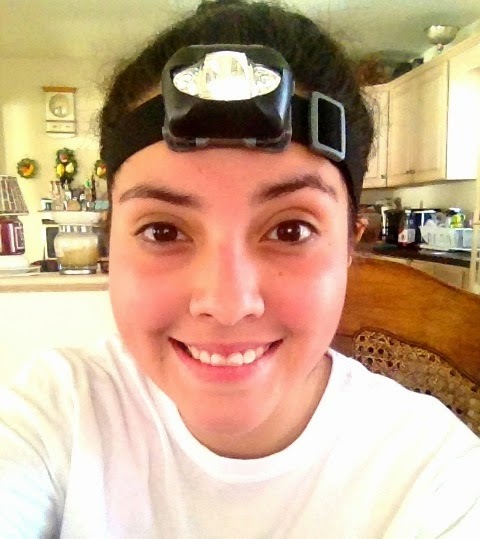 The lamp does not dig into my forehead and it's not overwhelmingly tight like other headlamps. The light itself is very very strong and I didn't expect the light to reach as far as it did. The fact that there is also a red strobe light is very convenient for emergencies or late night walks. I would absolutely recommend this for anyone who likes to work out in the dark, especially in trails or in an area with no sidewalks like me. I would even use this for early morning dog walks or doing handiwork in an area where holding a flashlight would be almost impossible. The product comes at a very reasonable price and comes with a no questions asked lifetime guarantee. If you are interested, check out their Amazon page. Don't be afraid to ask any questions as their customer service is excellent and very helpful! I did receive this product for a discount in return for an honest review. This blog post is entirely my own opinion on the product. This company is offering a giveaway to anyone interested in using this product! Enter below if you would like to be in the drawing for this awesome headlamp, ends 3/25!